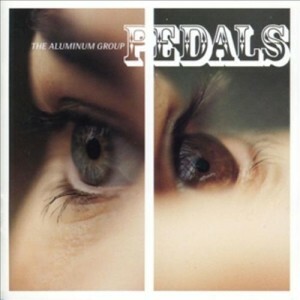 Please don’t call the Aluminum Group’s Pedals “lounge,” even though the group’s brand of sophisticated-feeling music brings out the best elements of Burt Bacharach and the Carpenters with the advanced ideas and instrumentation of Red Krayola or Air. Accompanying the Chicago-based sextet are guest performances from Jim O’Rourke (who also engineered the album), the cornetist Rob Mazurek, and members of the High Llamas, Tortoise, and the Mekons. Originally published in the Orlando Weekly on September 30, 1999.